Prejudice and hate take all kinds of forms, from the outright violent to the subtle. 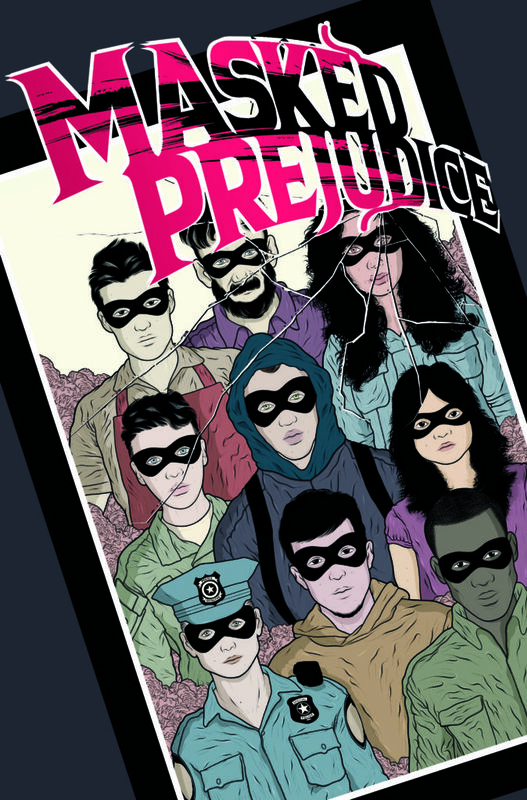 The new anthology Masked Prejudice looks at those who experience the hate and fear before the cape and tights. 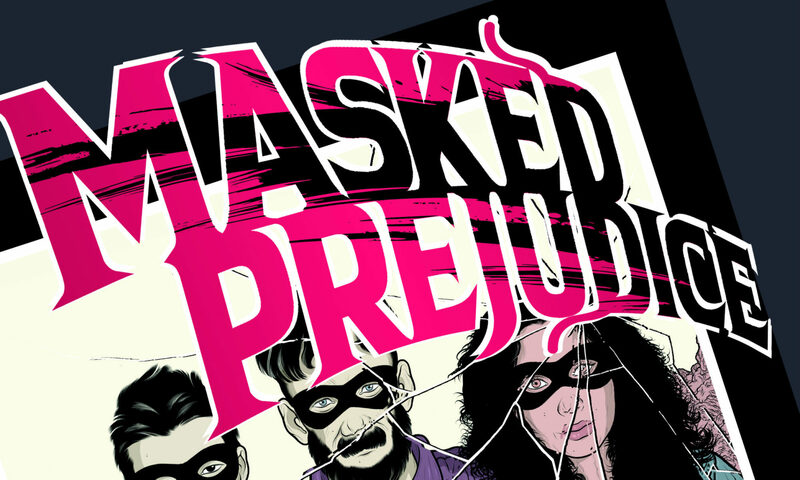 Set in a world where those with super powers are targets of government sanctioned fear and violence tactics, Masked Prejudice shows what has happened two years later: some heroes are (reluctantly) working for their government, others live in isolation. 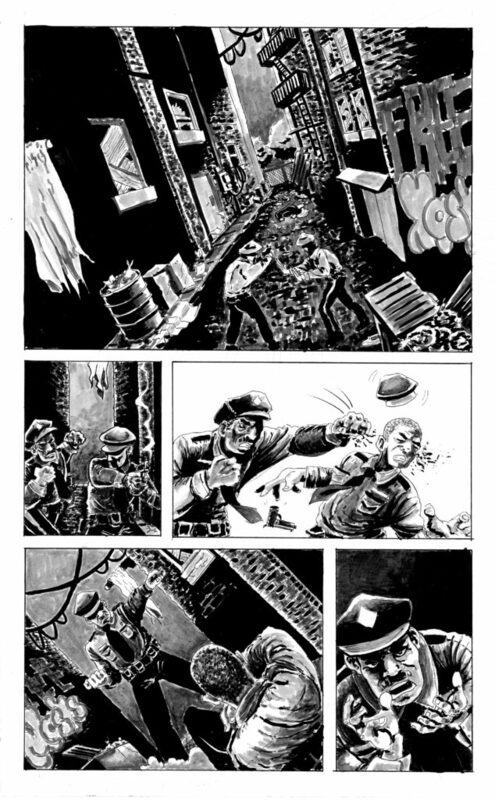 The project is the brainchild of Oxford Comics founder and former comic book retailer Jason Conover. He and several of his friends and co-workers at New York City’s Midtown Comics spent some time brainstorming a shared superhero universe. 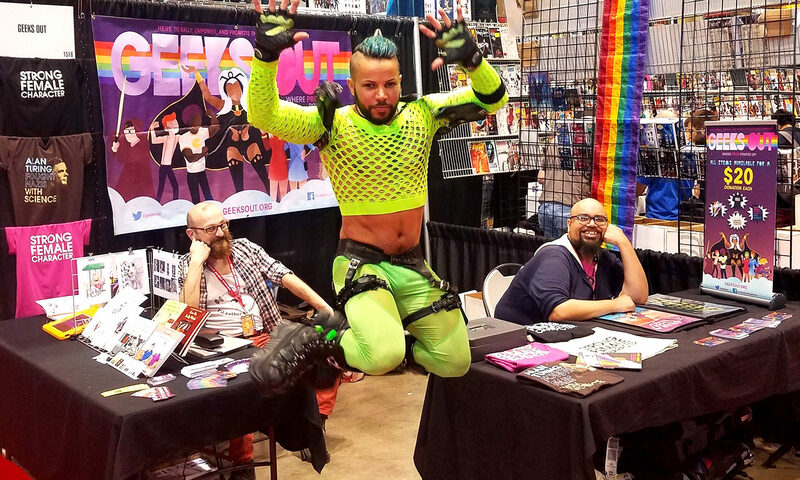 When most of the characters developed turned out to be queer characters, Conover realized he had a work on his hands that could serve as a metaphor for what marginalized communities face on a daily basis – – in an accessible, understandable superhero format. Retailer-level tiers are also available, and some of the higher end tiers include a portfolio review (script or artwork), and the opportunity to be drawn into one of the panels. Estimated delivery on the anthology will be October 2019. As of this writing, the campaign is 39% funded, with 12 days to go. View and back the campaign here, and remember: no one has to right to tell you to smile.